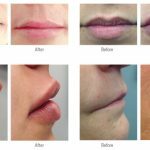 Our proprietary lip augmentation technique will beautifully enhance the shape and volume of your lips. Craving a little more fullness, or looking for subtle definition? After a detailed personal consultation, our specially trained and highly experienced aesthetics experts will work with you to custom-tailor a treatment plan that delivers the perfect lips you desire. Our procedure is highly individualized and customized for each patient. The result? Smooth, plump, sensual and perfectly contoured lips that never look or feel overdone. At the biostation we use the two leading hyaluronic acid fillers for the most natural looking lip enhancement, Restylane Silk and Juvéderm Ultra XC. Hyaluronic acid is a natural molecule found in the skin that helps it retain moisture, maintain firmness and softness, and add volume. 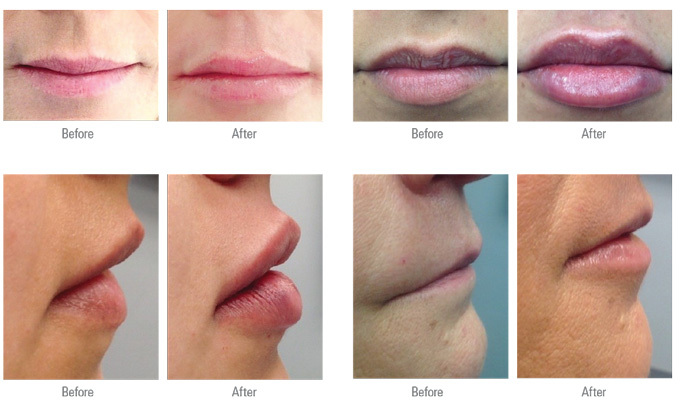 Patients report that our Perfect Lips procedure is comfortable with minimal downtime. Our fillers may include lidocaine to minimize discomfort, and your aesthetics expert can also provide you with additional anesthesia options if necessary. Very few patients report any need for extended recovery after the procedure. Most people return to work, or resume their day, immediately after their appointment. Schedule a consultation with our aesthetics specialist today to learn more about our best-selling Perfect Lips procedure. Helping people attain their vision of perfection through medically-based solutions is our priority. Restylane Silk is an FDA-approved hyaluronic acid filler beneficial for patients who want to add fullness and smoothness to their lips and sculpt the shape of their smile with precision. Restylane Silk uses smaller, smoother hyaluronic acid particles which leave lips looking and feeling naturally soft, pillowy and silky. Once injected, the plush texture is very close to the natural texture of lips. 98% of patients report a visible increase in the fullness of their lips just 14 days after they’ve undergone treatment. 76% claim their Restylane Silk-treated lips retain the initial level of fullness for more than six months after the procedure. Fuller lips can completely change a face, but the lines and skin around the mouth matter as well. With Restylane Silk, patients can reinvent their image to include the beautiful smile they’ve always wanted, while reducing the appearance of fine lines around the mouth. As we age, these lines, known as smile lines, lip lines, laugh lines or “smoker’s lines” can worsen due to the skin around our lips being extra thin. Our aesthetics experts use Restylane Silk to create a more youthful appearance around the entire mouth. You will be amazed by the rejuvenating effect this has! Plump thin lips, add just the right amount of fullness and contour the perfect smile with Juvéderm Ultra. 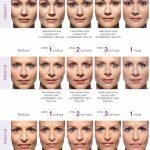 Juvéderm is the #1 selling collection of hyaluronic acid fillers in the U.S. The results are instant, natural looking, and above all long lasting. 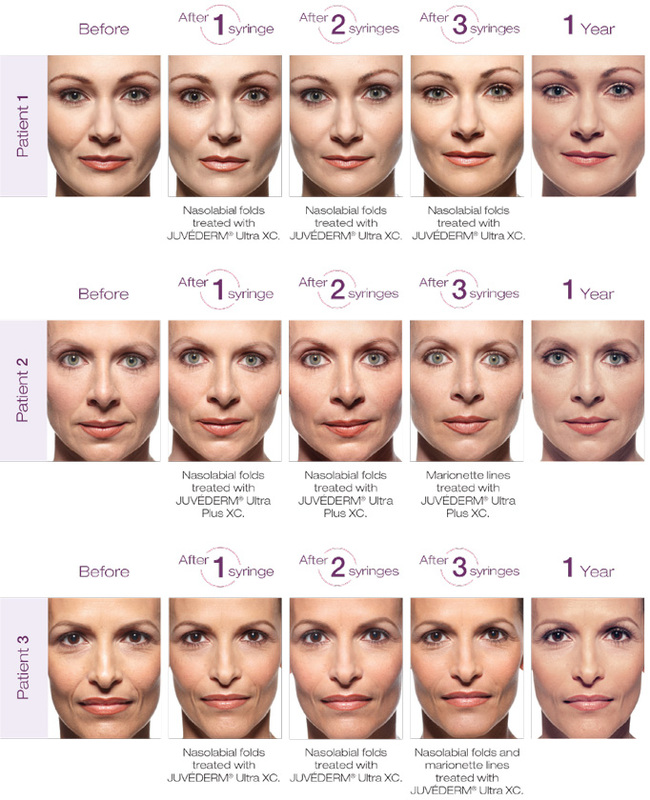 Juvéderm Ultra XC is the only filler proven to last up to 1 year in the lips. 78% of people experienced improvement in satisfaction with the look and feel of their lips 1 year later. The smaller hyaluronic acid particle size and soft, smooth, plush feel makes Juvederm Ultra one of the most popular choices for lip fillers. Experience the difference a perfect set of lips can make.